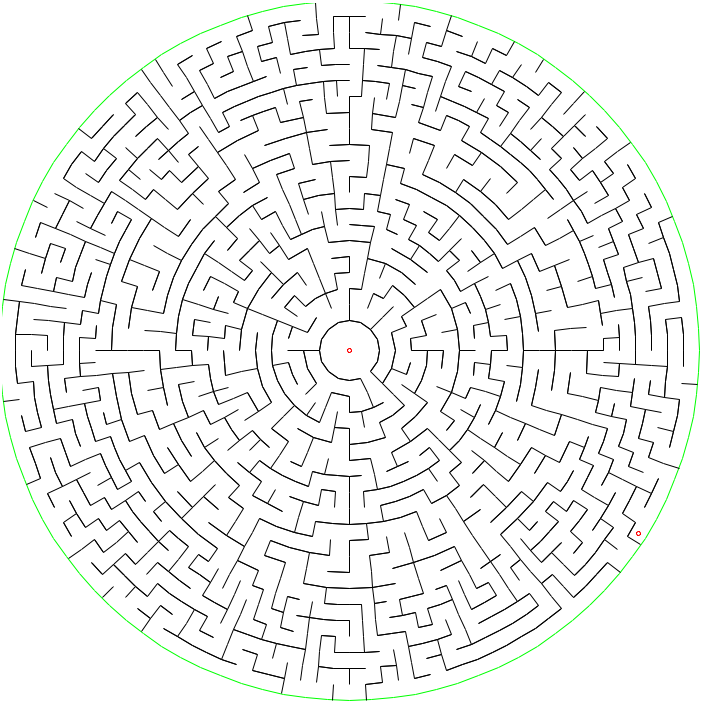 Gave up on the harder mazes? I would've as well! Or, if you'd like something even harder, I'm happy to send a real stumper your way!